Lately I've been spoiling myself a little. A little much.. But only with things I really needed or things that were on my wishlist for a very long time! Or products with an incredibly attractive name, which caused me to buy without thinking.. Sigh, I have no self-control. I've bought quite some things, so I decided to split the post. One with beauty products (this one) and one with clothes and other stuff. Have a look with me! so you wouldn't have to scroll like a crazy person to read the post. 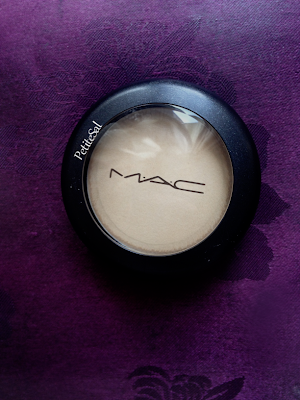 I needed a good concealer for the longest time. Concealers crease so incredibly fast on me, it's unbelievable. This one doesn't crease at all! Review will follow. 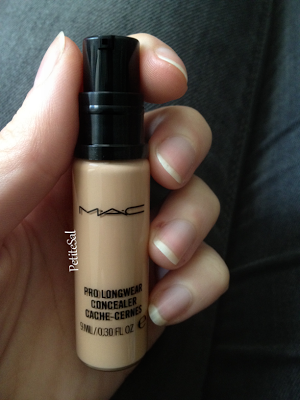 I bought the MAC Pro Longwear Concealer in NW20 (I'm a pale lady). Another MAC product - Cream Colour Base in Pearl. I wanted a highlighter. Normally I'm not a fan of cream highlighters or blushes, but I made an exception for this one! At MAC it looked really pretty. To be honest I haven't tried it yet, because I was waiting for my new brushes to arrive.. I was waiting for these brushes! 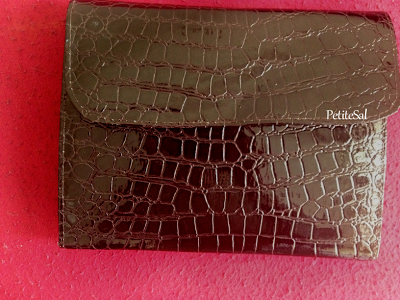 I bought them at Zoeva, here's the link to the Very Croc brush set. 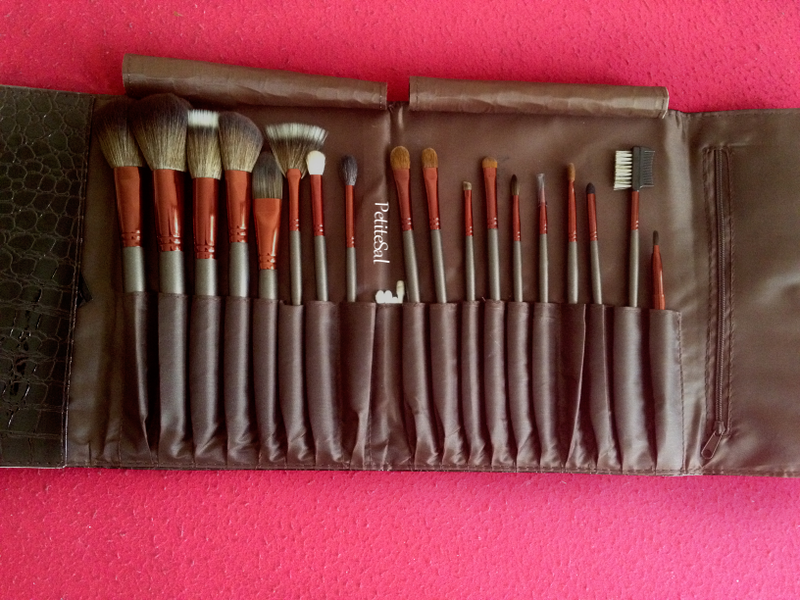 It's a set of 18 brushes and it has every brush you need! I'm happy I bought these. 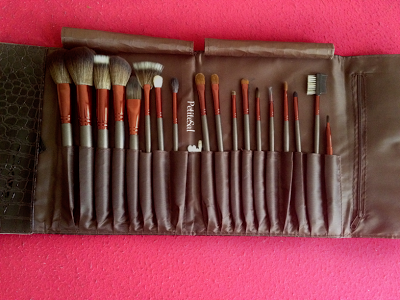 I threw my old brushes away a while ago and I wanted to replace them with quality brushes that are not too expensive. I'm a big fan of Max Factor mascaras. I've been using them since I started using mascara. At the moment I'm using Max Factor Masterpiece (the gold one). I think I've re-bought that one over 30 times, without exaggerating (I've been wearing mascara since I was 17 or so). But I wanted to try something new, so I'm excited to try this one! YES GUYS, IT'S ANOTHER RED LIPSTICK, STOP JUDGING ME ALREADY. Like I said, I have no self-control. 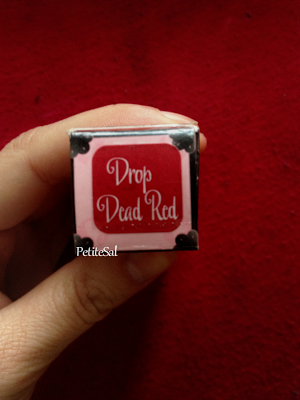 And how can you control yourself when the lipstick is called Drop Dead Red. Come on, you have to understand it! Oh and look at the cute diamond on top, awww.. This is my last one this semester, I promise! 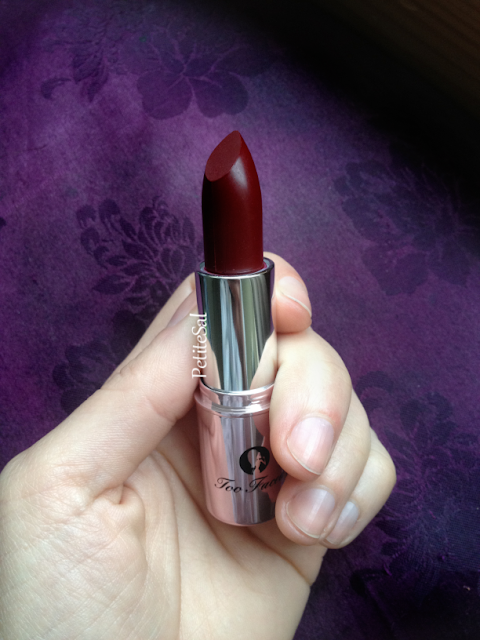 Anyway, this Too Faced lipstick is a very deep, vampy red, almost purple. The colour is amazing. The swatch looks lighter than the colour is in real life. I love this baby..
Hope you liked the post! I know some of my lovely readers love to see what others got - I'm one of those people, btw - so that's why I thought: Let's put this little haul on the internet for my fellow beauty lovers! I'm happy with my purchases, even though my mom still doesn't get why I need this stuff in my life. But I do, really. No, really. It's probably a beauty blogger's problem..
What did you buy recently? Nope, I don't have a Naked palette either! Can't bring myself to fork out for it when the MUA dupes are so much cheaper! Looking forward to your concealer review as I'm in need of a new one. 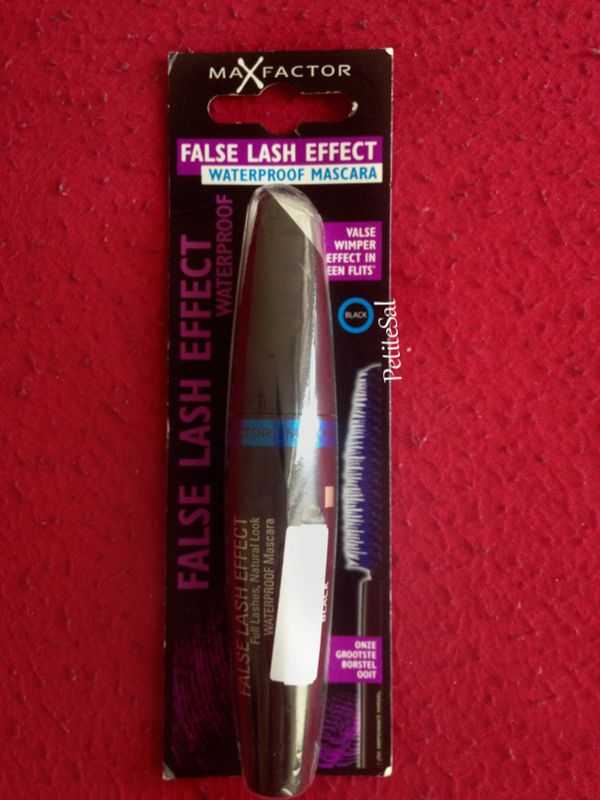 Oooh, false lash effect comes in cardboard there? It's the only mascara I've really repurchased over and over! I love it. 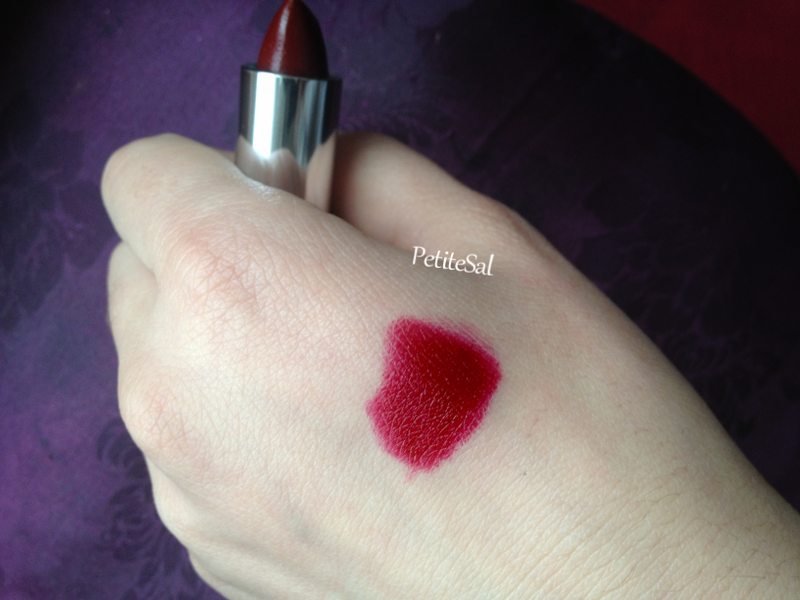 That lippy colour is gorgeous. I also have naked 2 and I got it for £24 instead of £36. Don't think I'd have indulged otherwise. It was a, well done, you survived the nightmare of the old flat and finding a new flat! gift to myself.. Lol. Definitely glad I chose 2 over 1! I love MAC - I use the concealer it's great! Loop e everything you bought!! That concealer is the best!!! 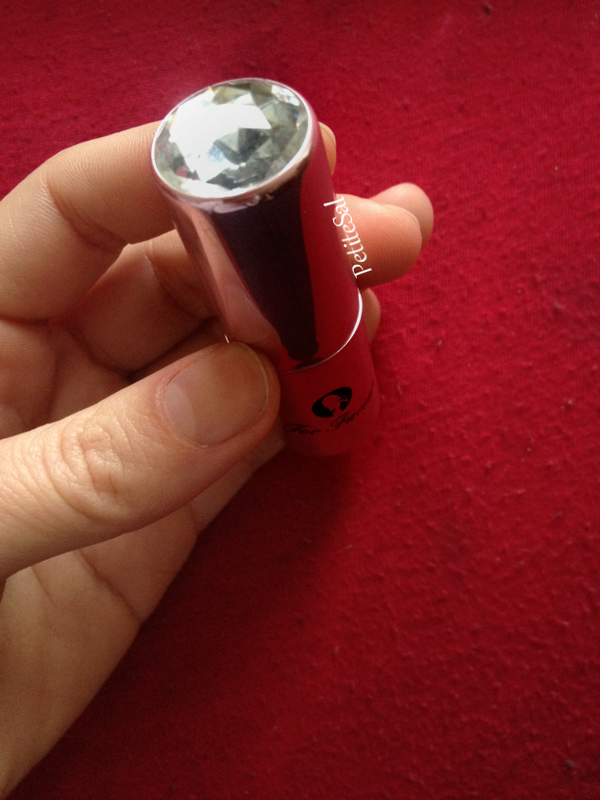 :D that lipstick is a stunning shade! Never tried that type of vampy red!! Oohh love everything!! I can't stop using Naked 2 at the moment! Hi! 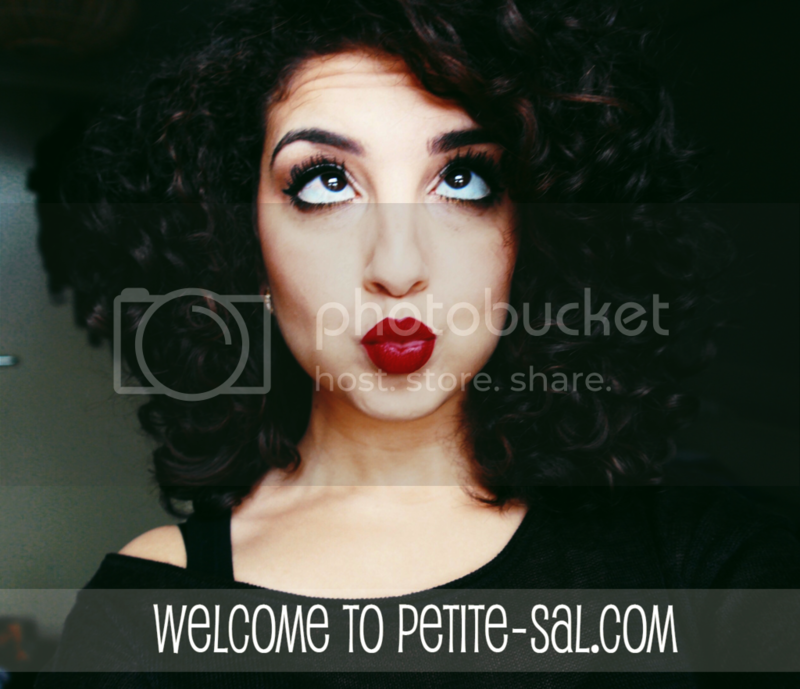 I'm a new follow from the blog hop! I've been on the lookout for a new concealor, I cant wait to see your review! 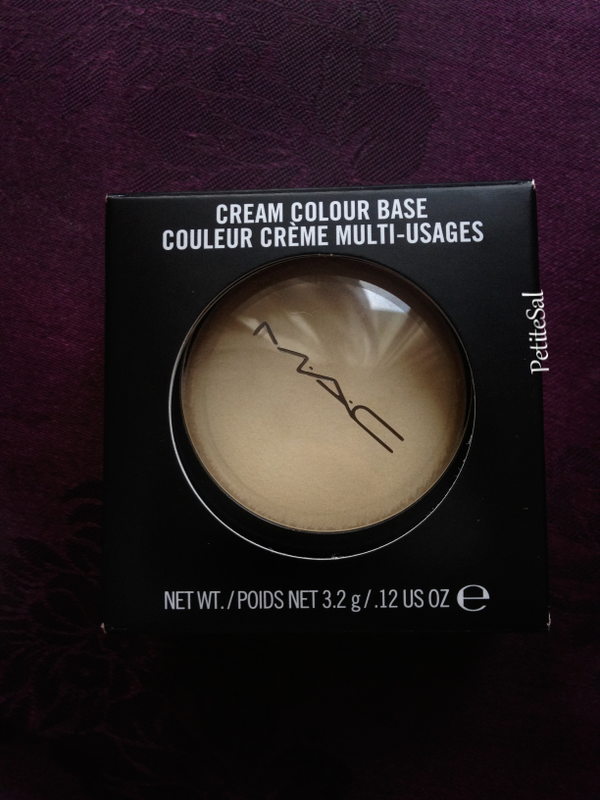 I have the MAC Concealer and it is amazing at covering blemishes/flaws, although I prefer only using it on special occasions because of the price lol. 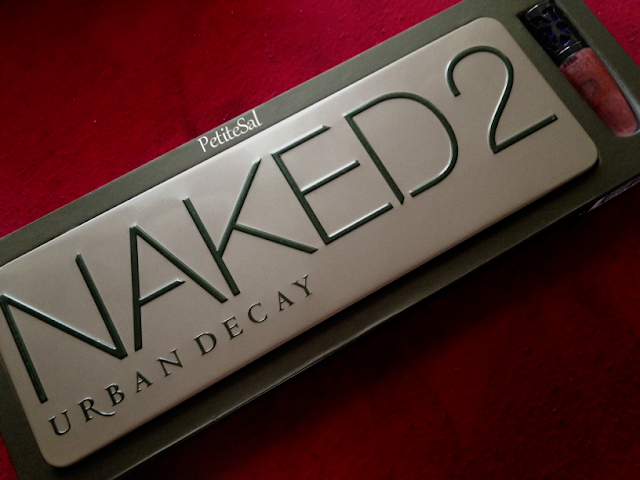 I have the first naked palette and love it, xoxo. 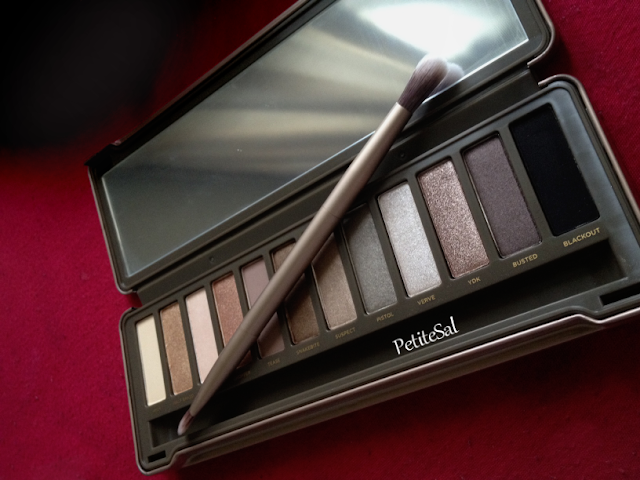 I love my Naked 2 palette, you'll get so much use out of it! I love Masterpiece, too! It's the only mascara that did what it said for me. The lippy looks fab.